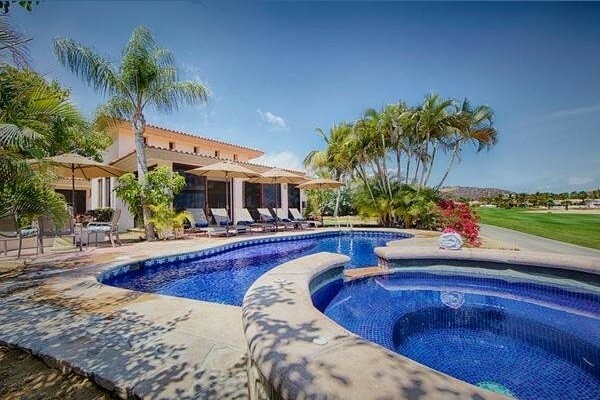 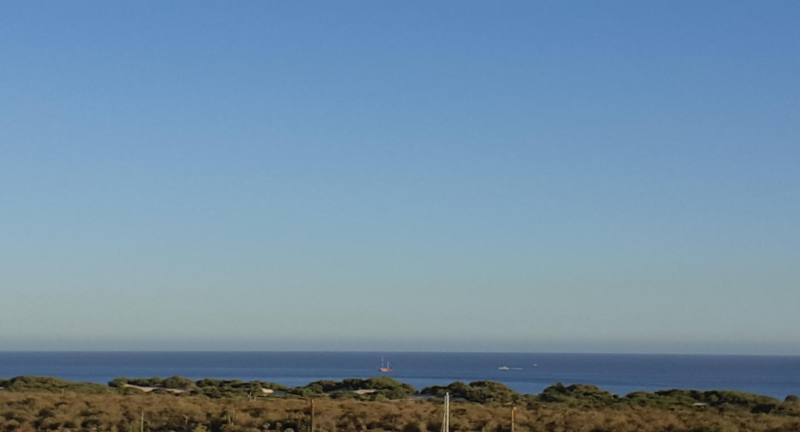 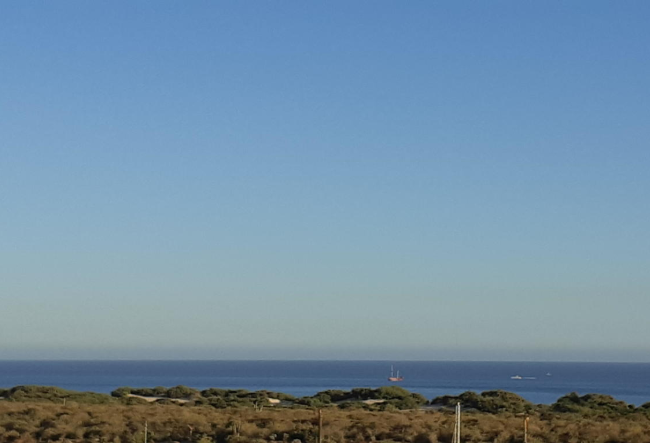 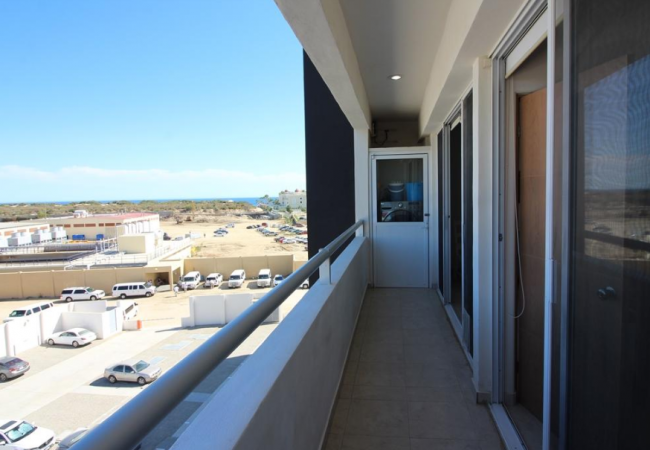 Opportunity – Close to the beach! 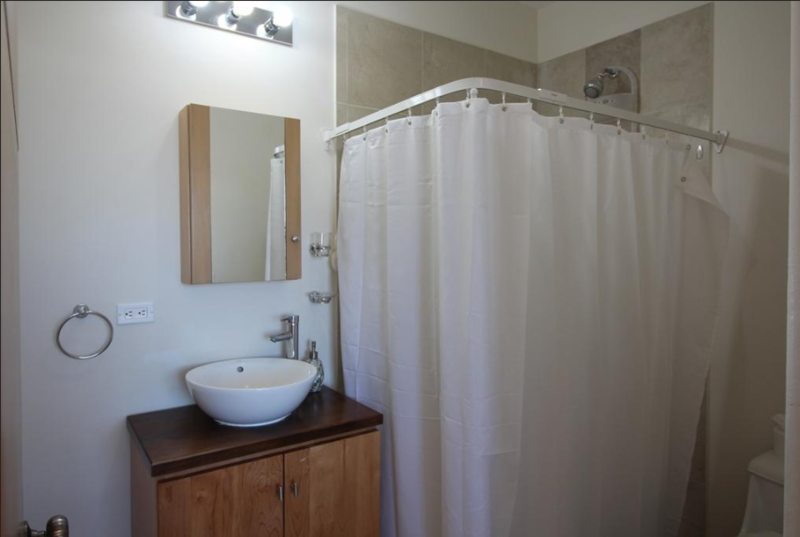 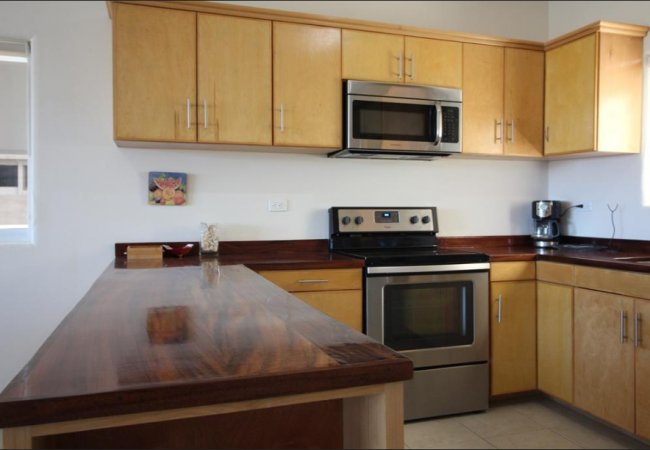 Amazing 2 bedroom 2 bathroom condo with great features such as ceiling fans, stainless steel appliances, filtration water system, tankless hot water heater, Energy efficient inverter washer/dryer, Fridge and mini splits. 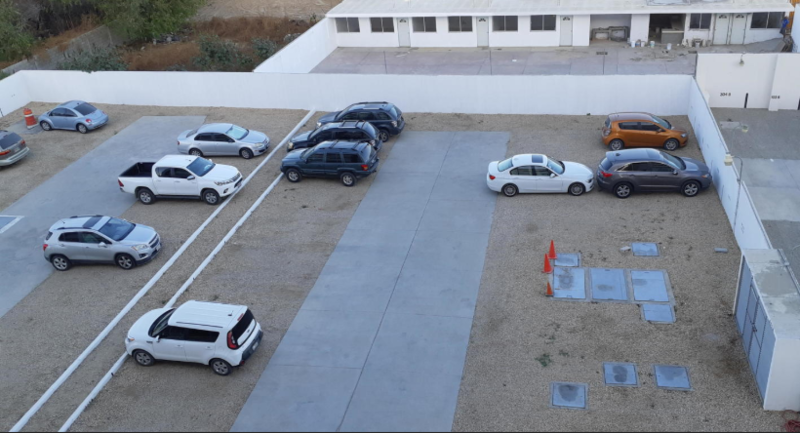 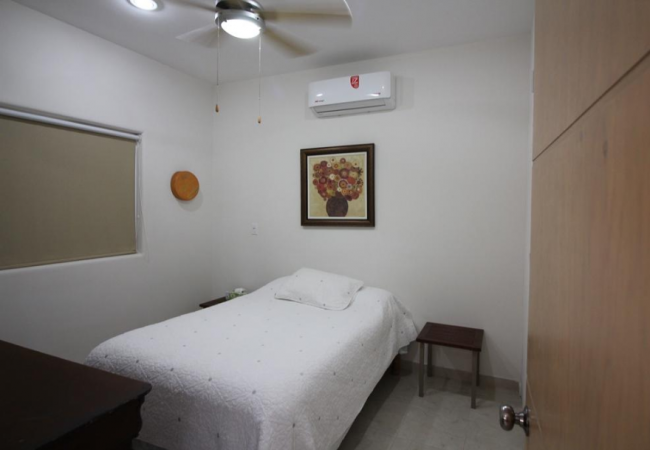 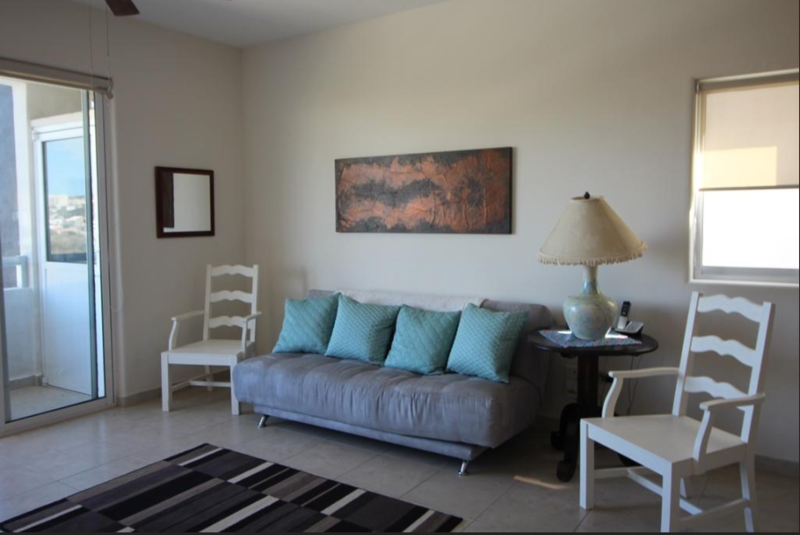 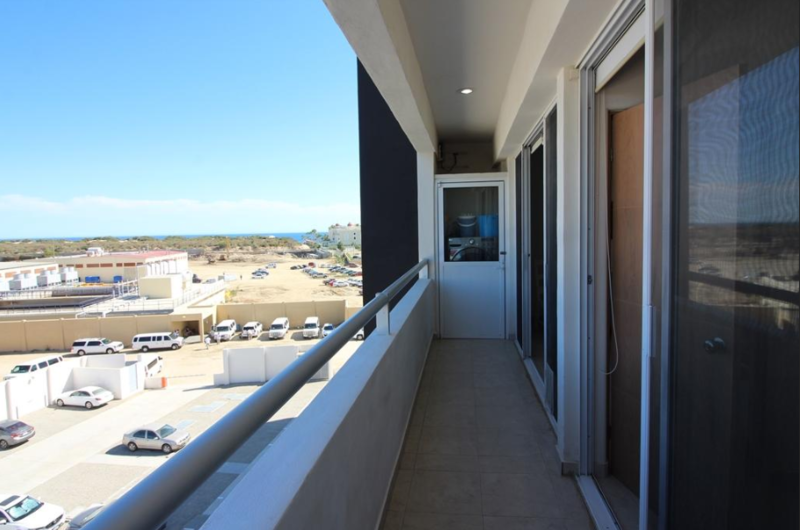 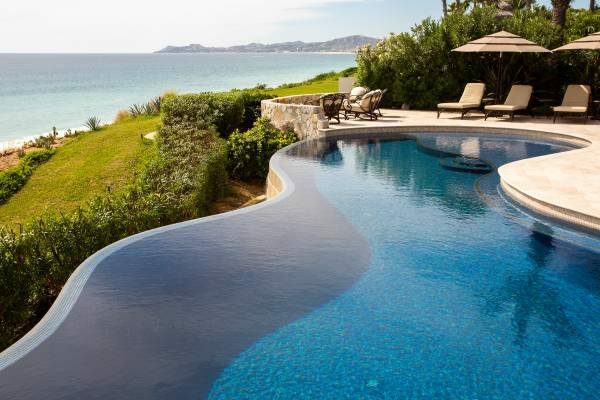 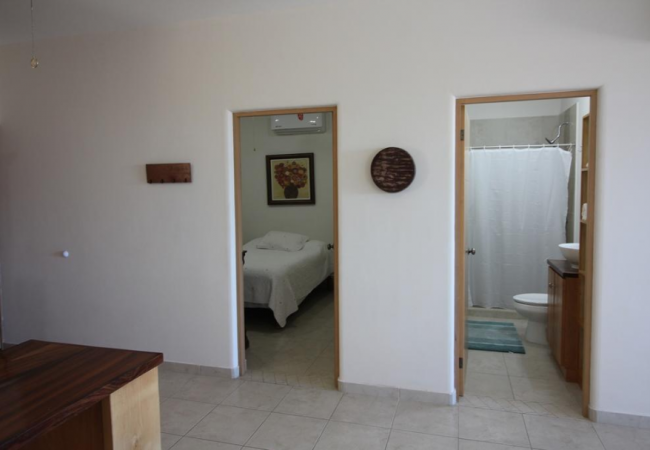 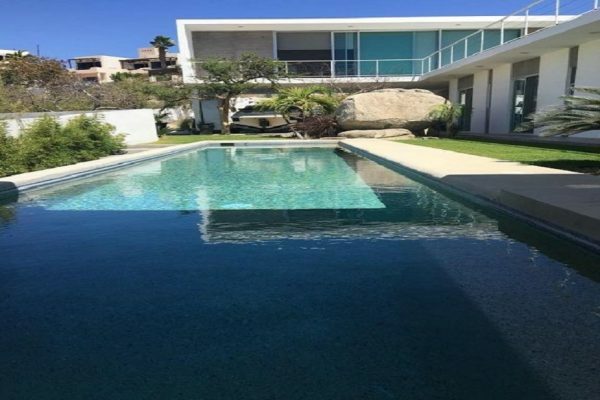 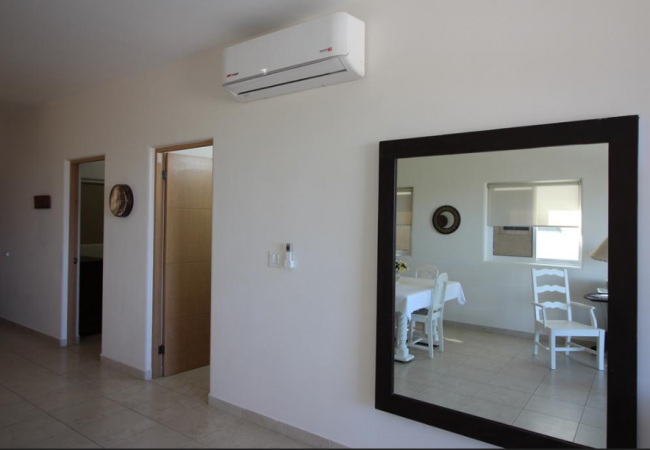 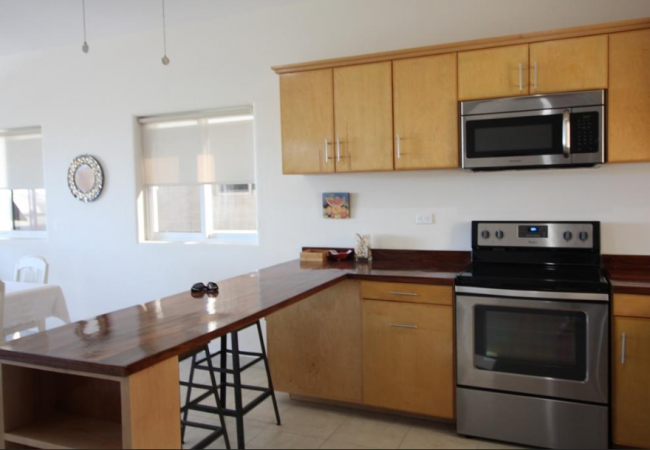 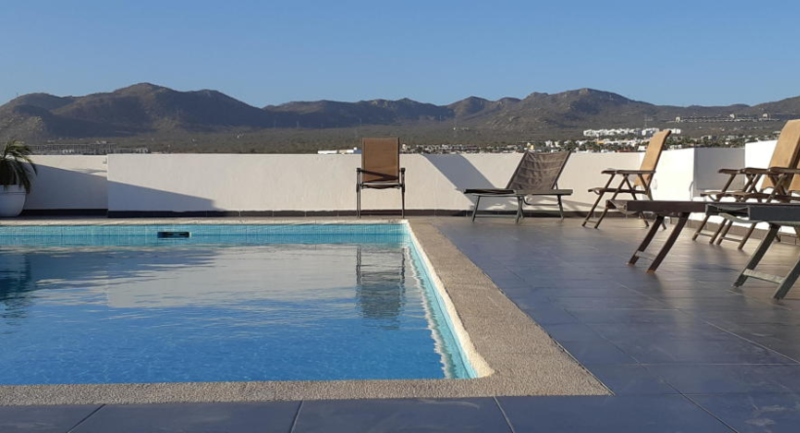 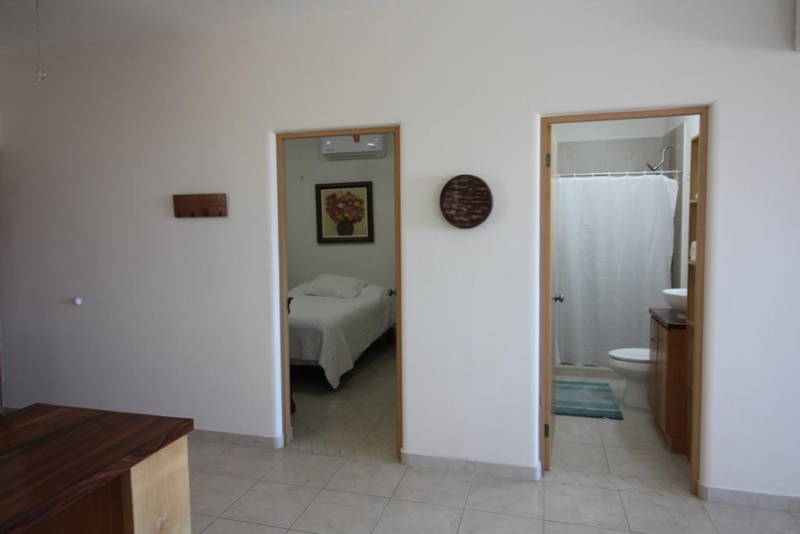 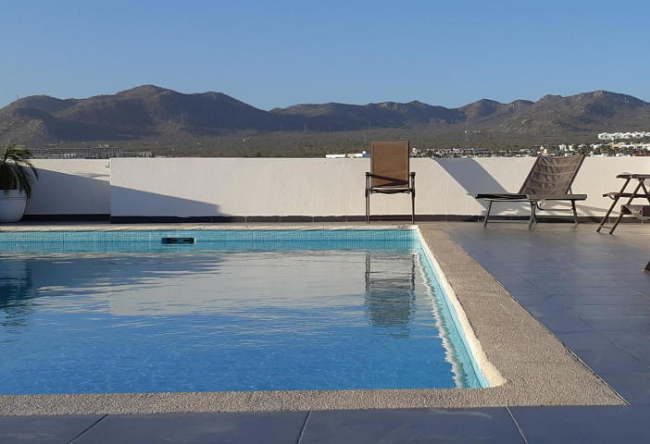 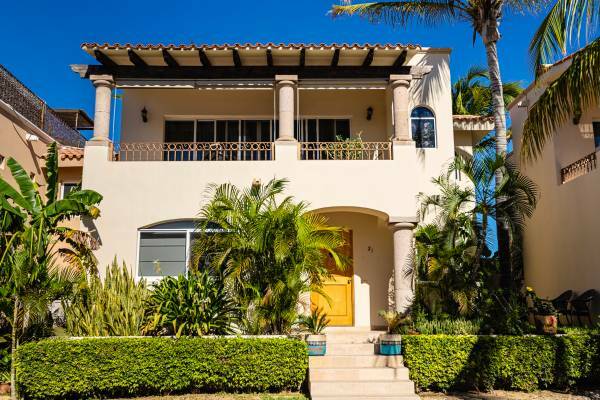 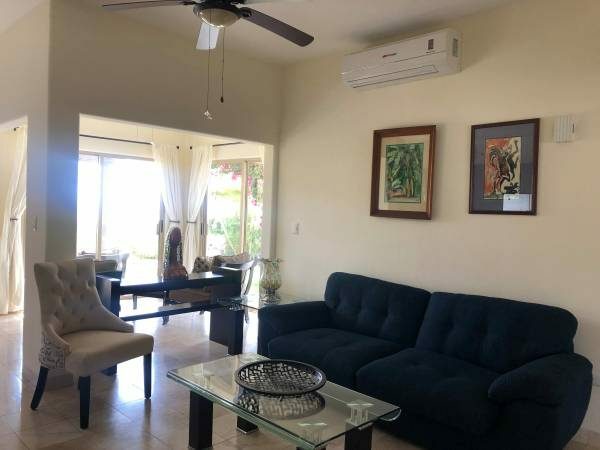 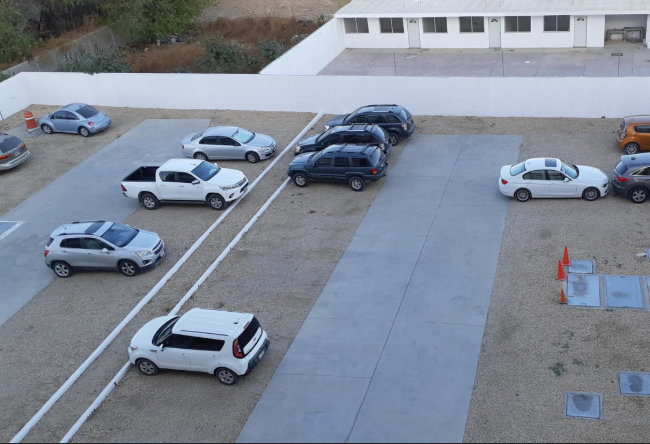 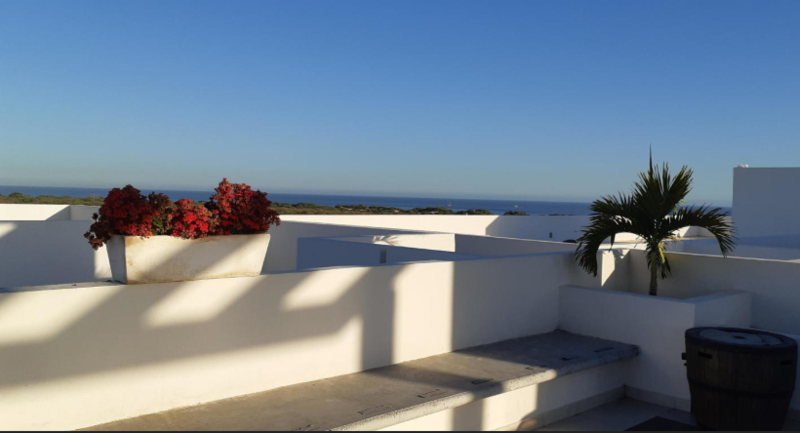 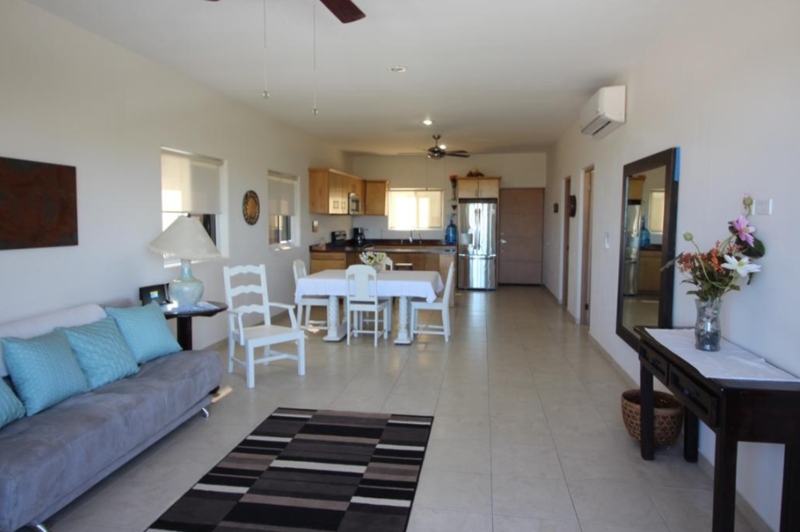 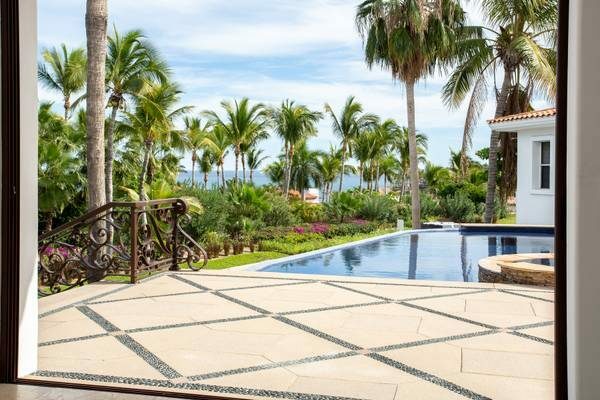 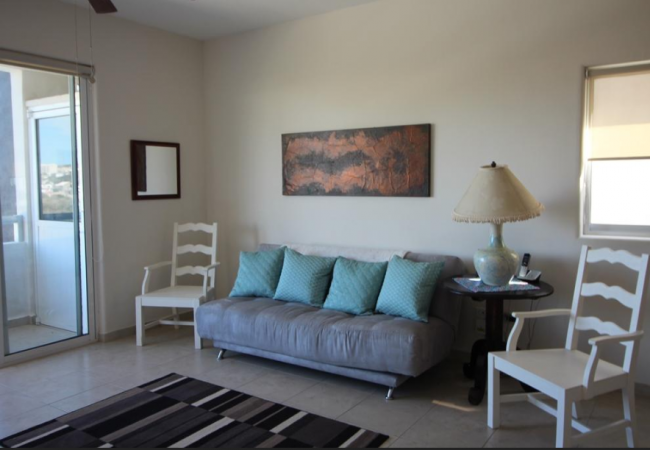 Desirable 5th floor end unit on one of the newest buildings in Cabo with easy access via an elevator, just walking distance to the beach and Riu Hotel. 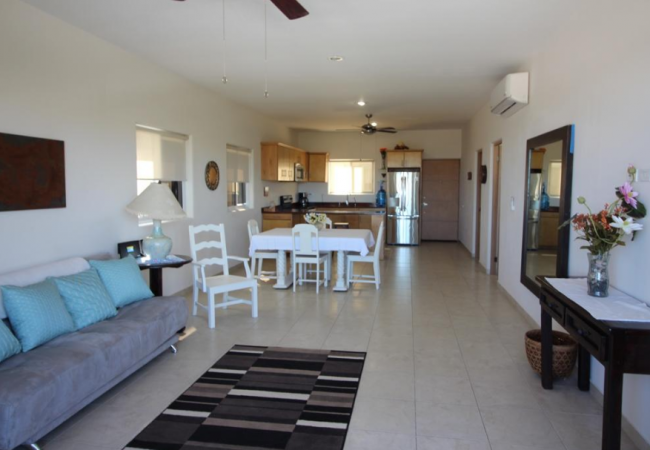 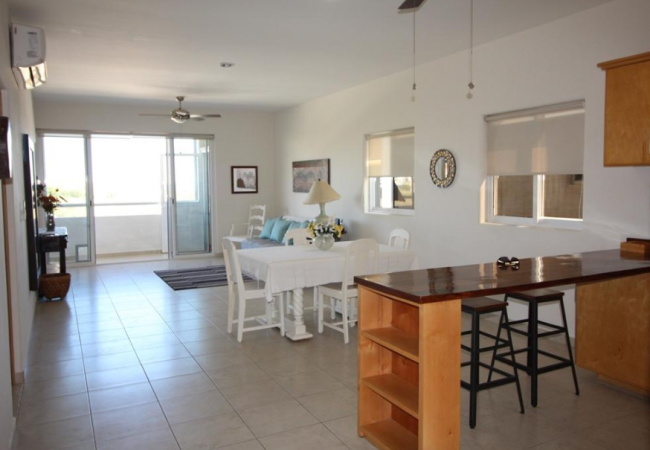 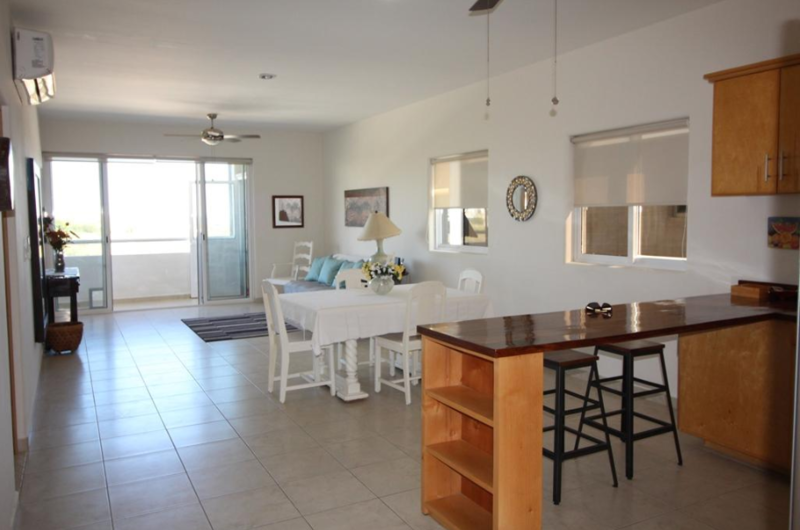 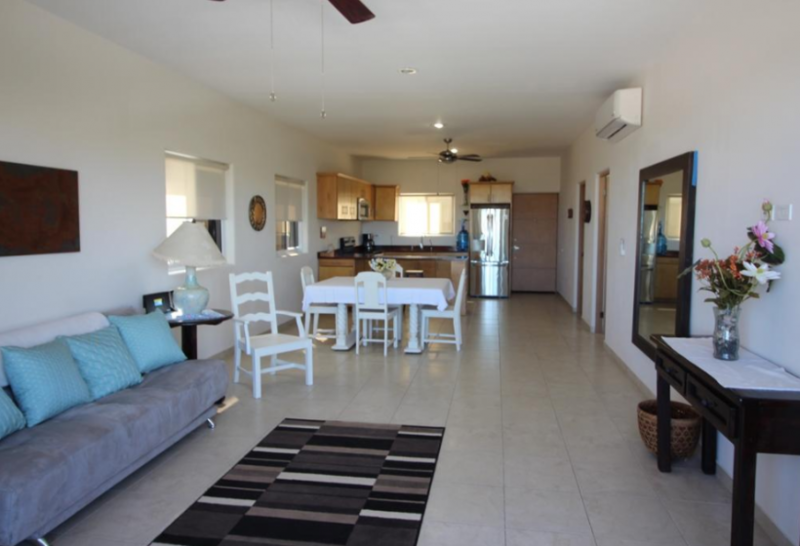 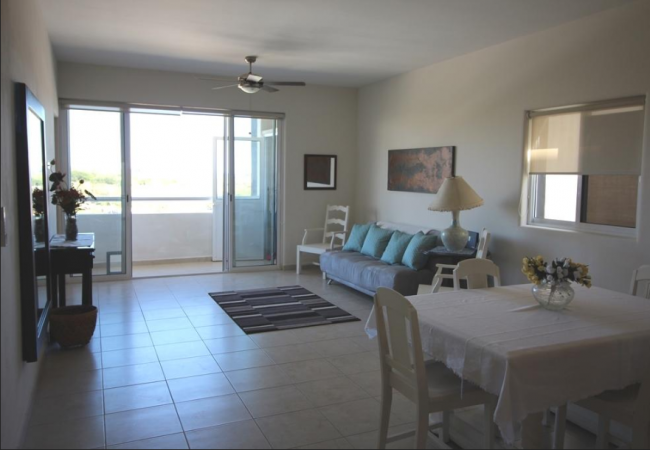 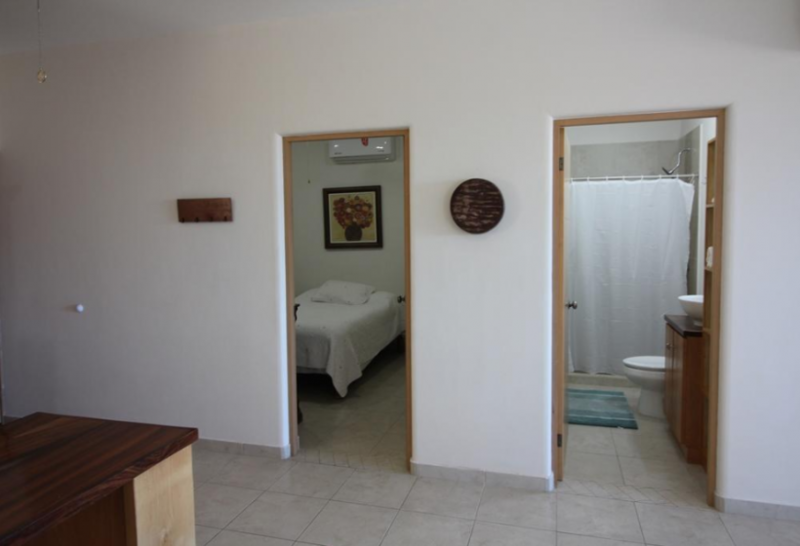 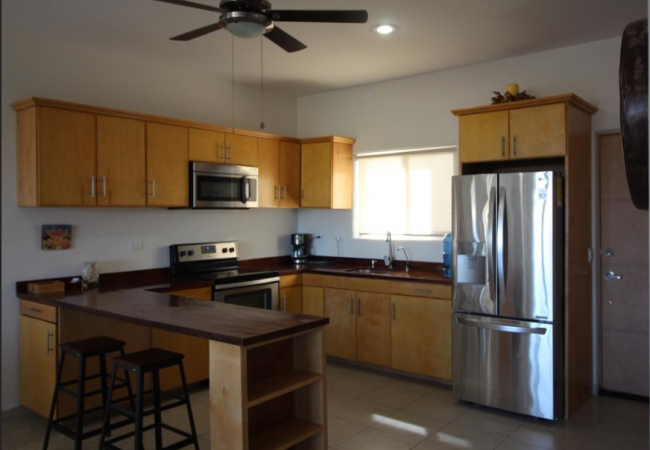 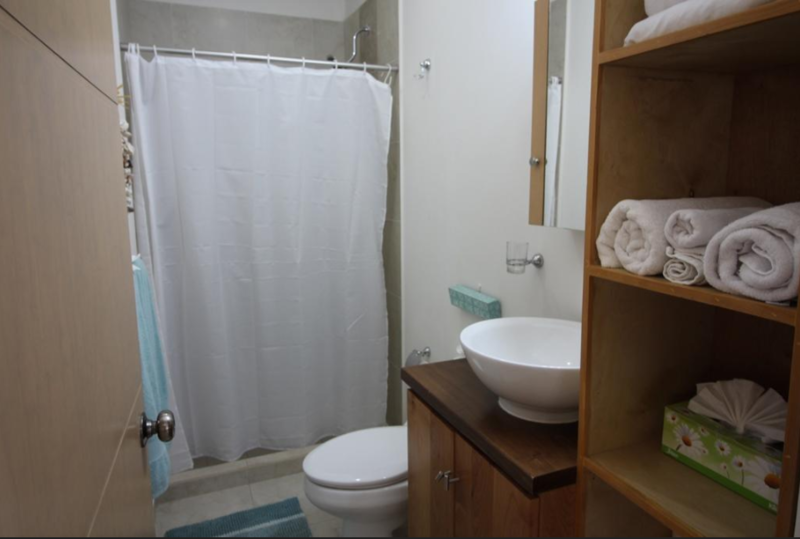 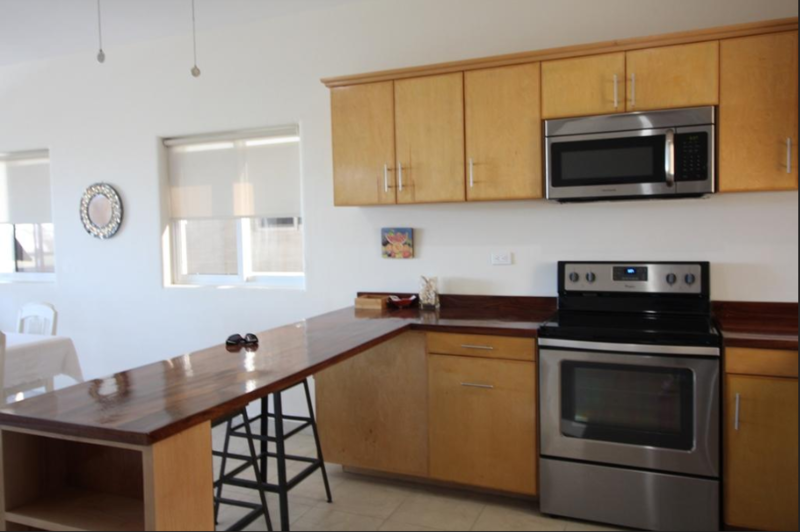 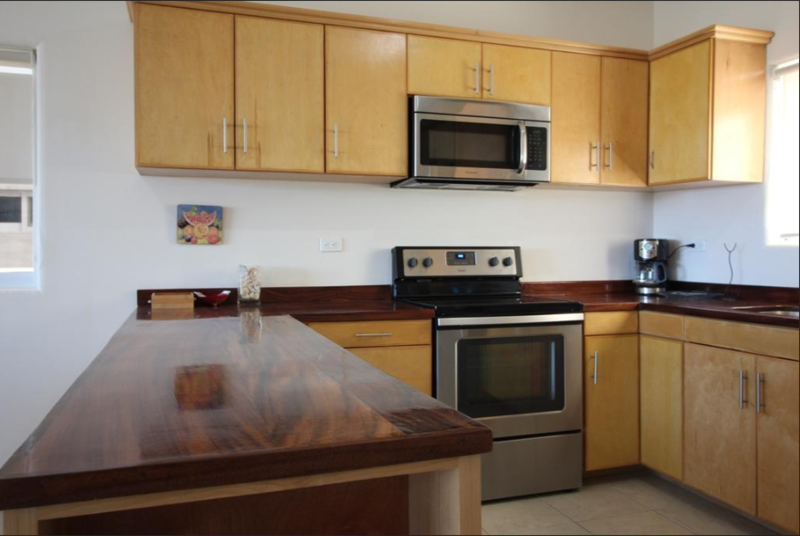 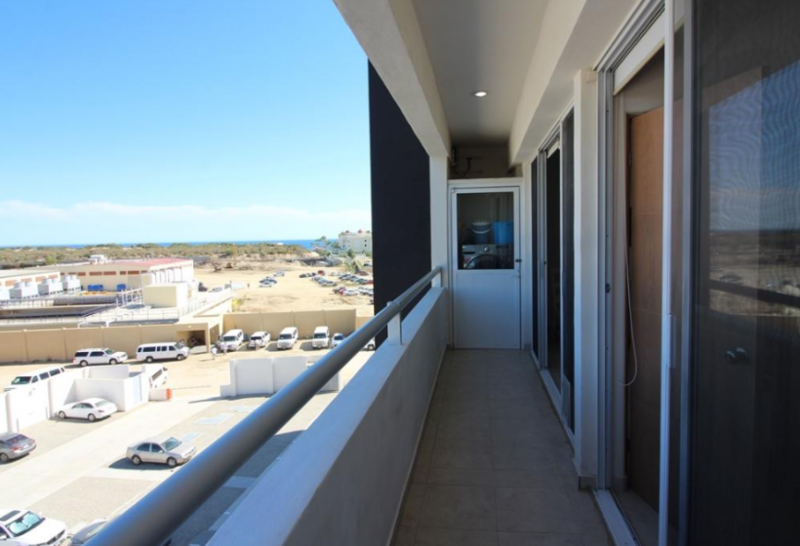 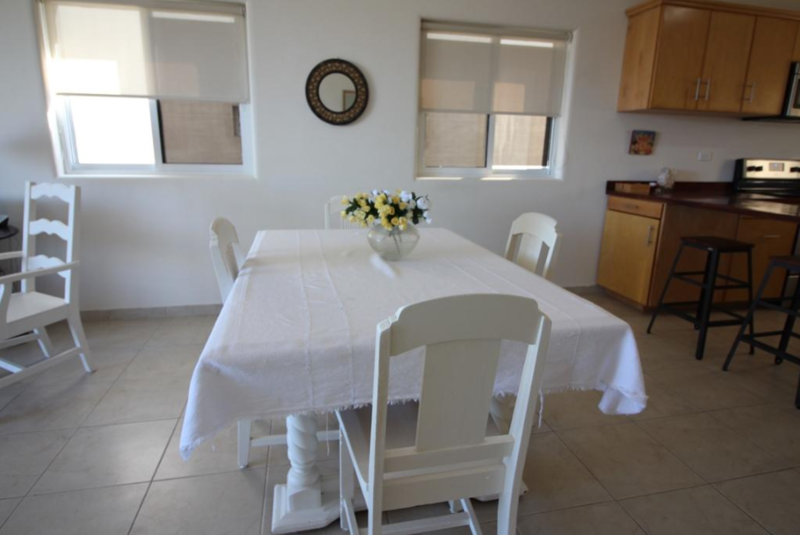 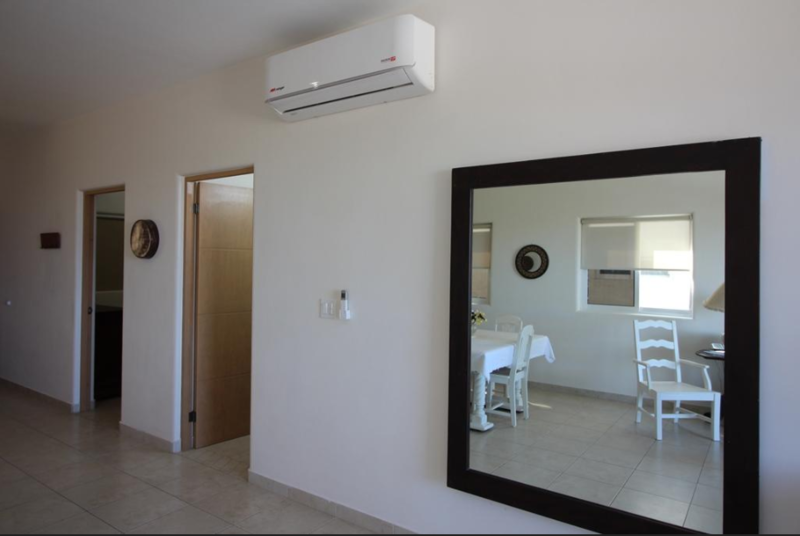 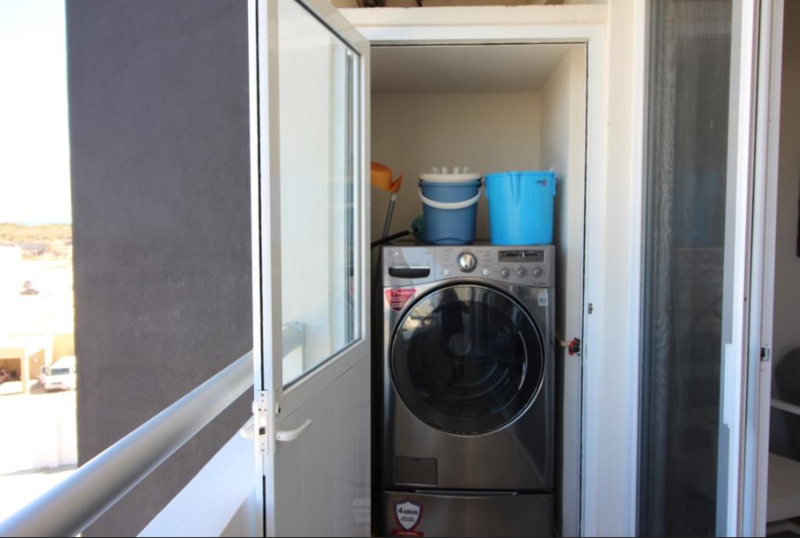 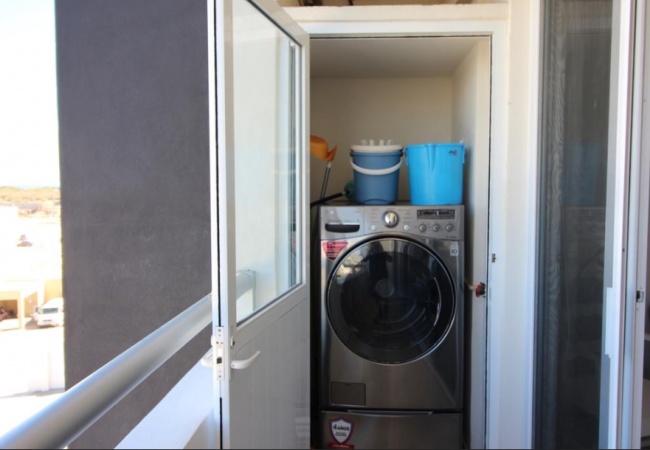 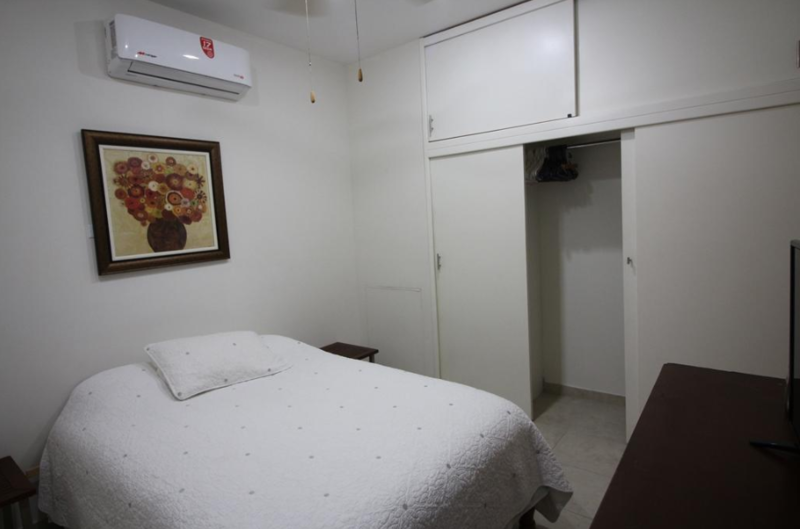 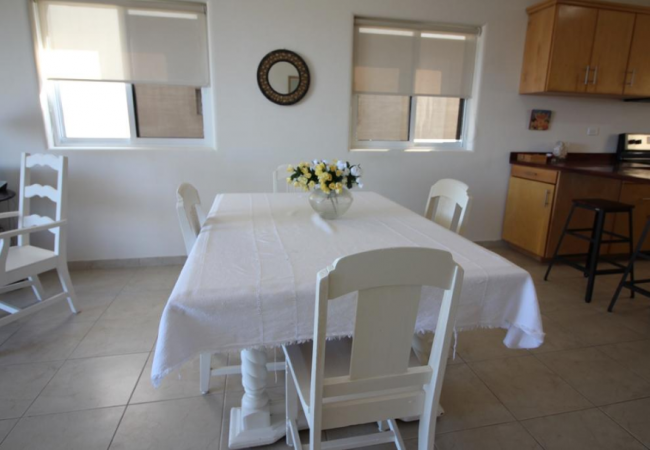 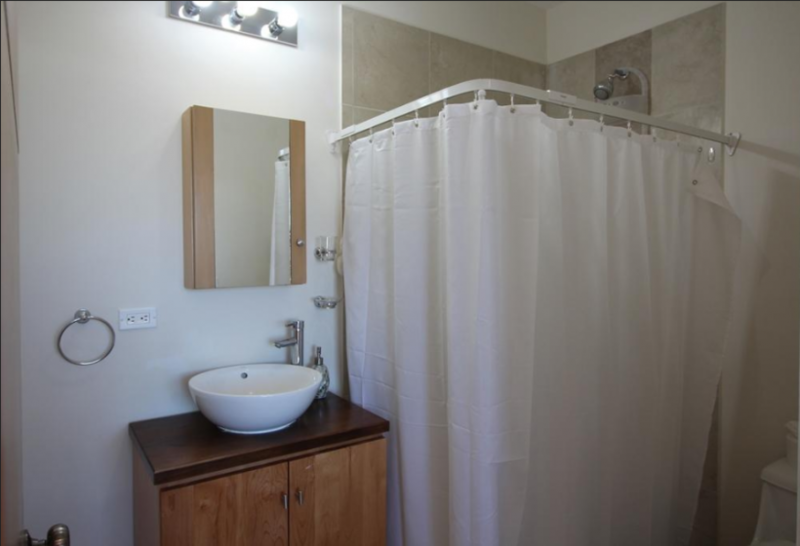 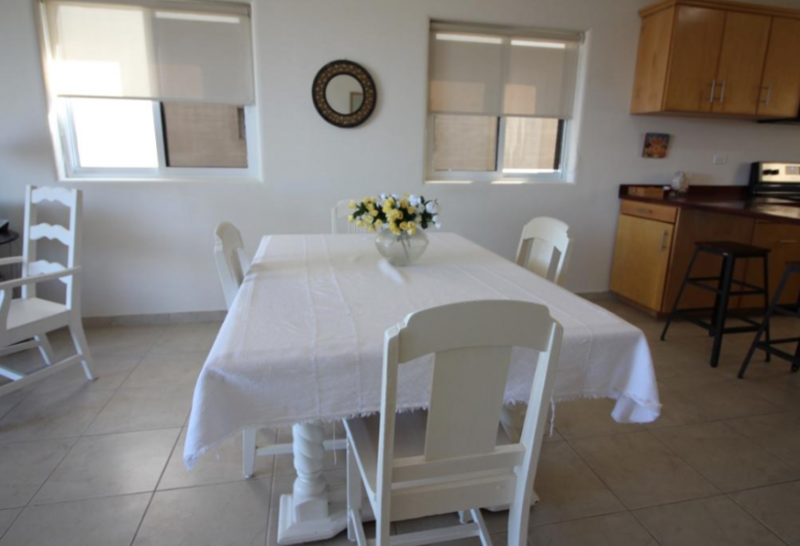 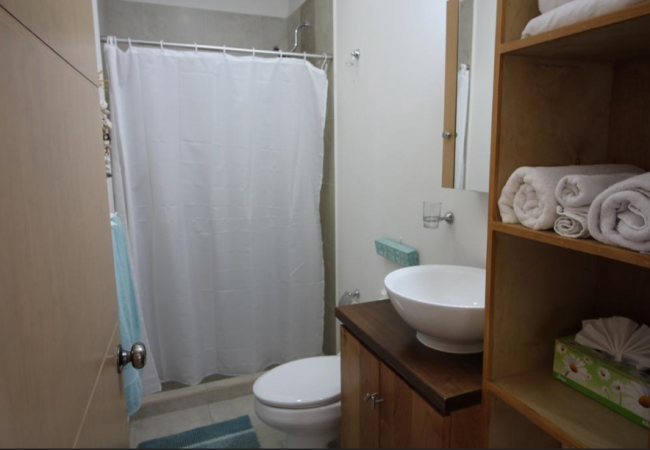 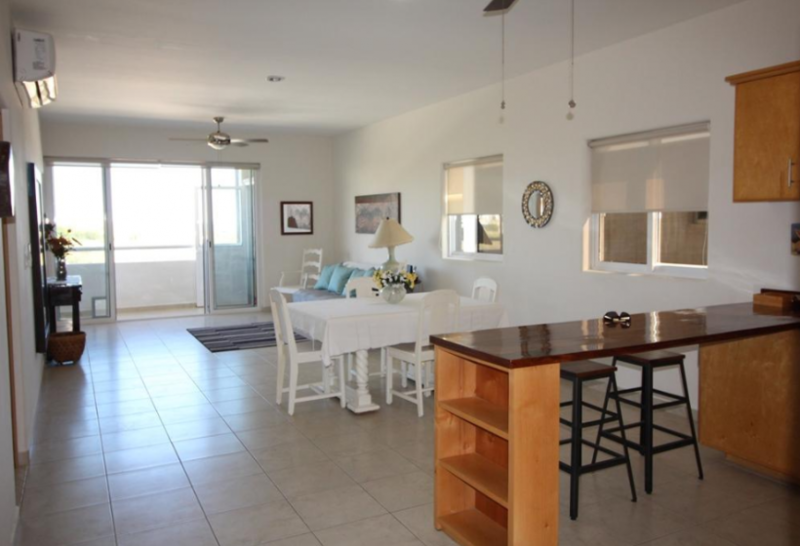 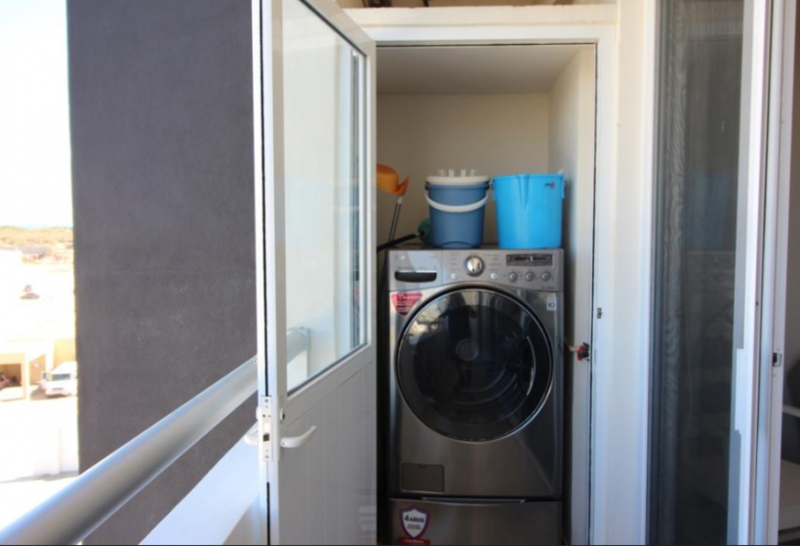 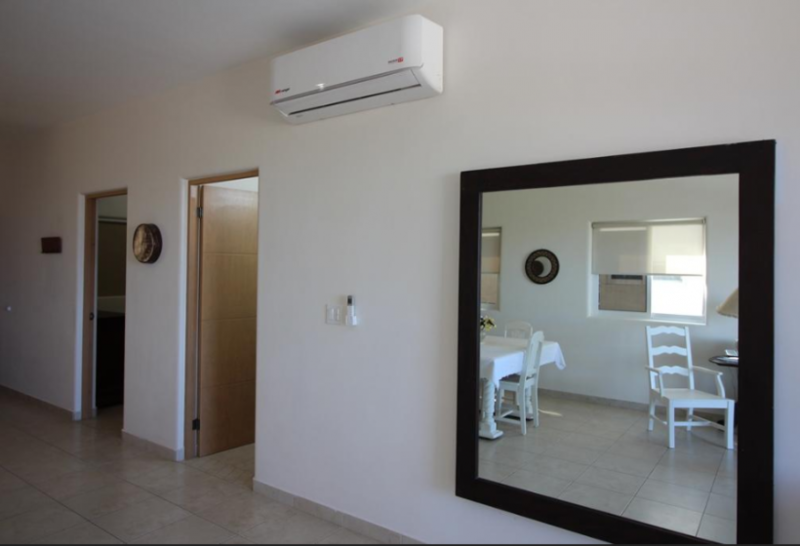 This unit comes fully furnished and is a great rental potential due to the proximity to the beach, shopping stores and restaurants. 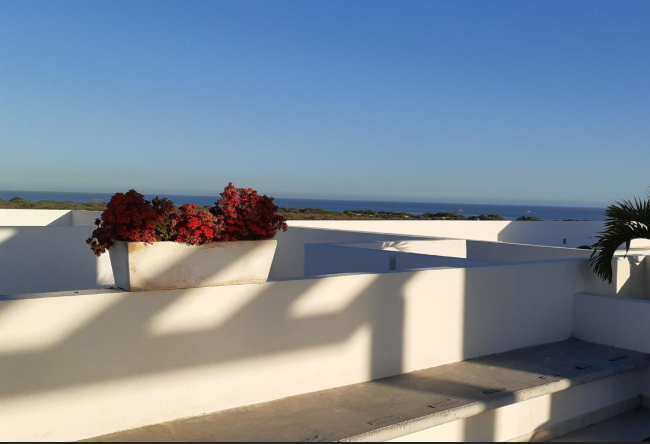 Common area consist of a rooftop with a spectacular 360 degrees view of the beach city and mountains, equipped with open exercise area, a beautiful pool and 24 hour security. 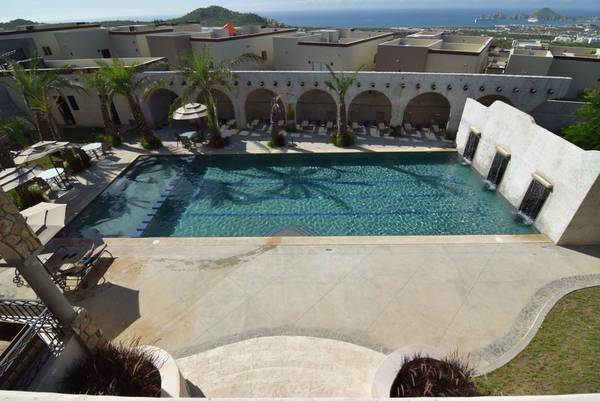 Private Remarks: HOA and Taxes are in pesos. 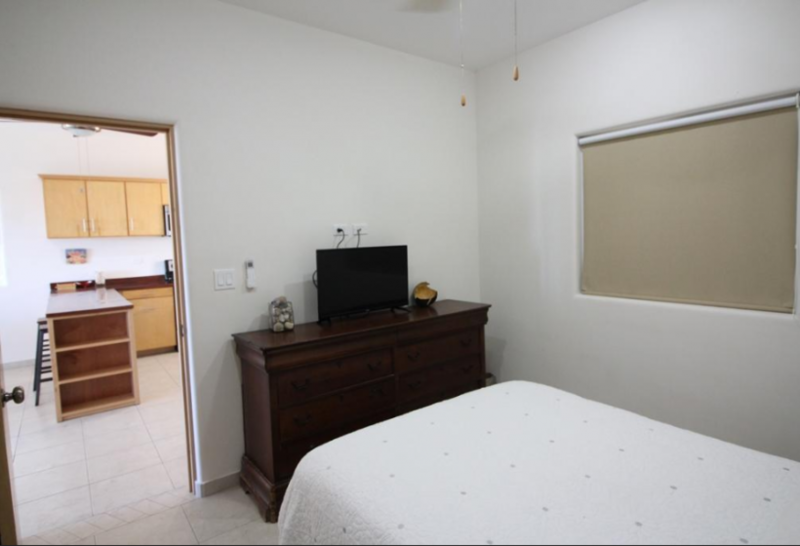 24h hour notice needed prior to showing.